The Plus Strut™ is the first ever 5K run / walk for plus size women, in the North America. This country is filled with 5K running events of all kind...but none like this. This event was created to encourage and embrace a demographic of women, that are seldom seen doing activities of this type. We're excited to curate a safe place where plus size women, can take on a challenge like this, and not only be cheered on for accomplishing it, but enriched by the energy, the diverse atmosphere, the tremendous support and the outpour of love, for getting it done. We want you to be forever changed, at the feeling you'll get, from crossing the finish line. Don’t think this 5K is for you? You’re wrong — plus size women of all fitness levels, from beginner to pro, have participated, from all the world. This isn't the 5K where you'll be worried about pulling up the rear. Who cares if you walk or run slow, you're walking or running faster than everybody at home. No woman will be left behind -- the goal here is to finish. 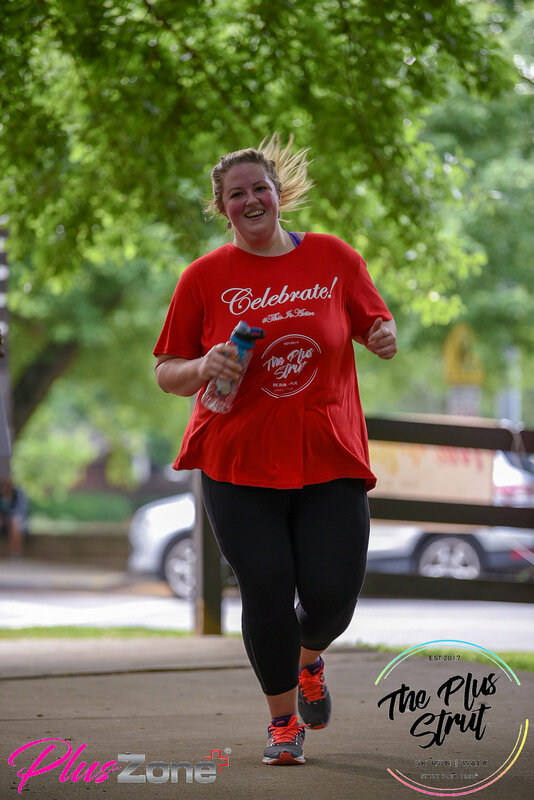 Let’s make 2019 another historic year for the first ever 5K, for plus size women. We promise to make it so fun, you'll be first to register for the next one. And no, we didn’t forget about the medal. We can’t wait to bling you out, once you cross the finish line! Are you ready to Strut Your Plus™?! 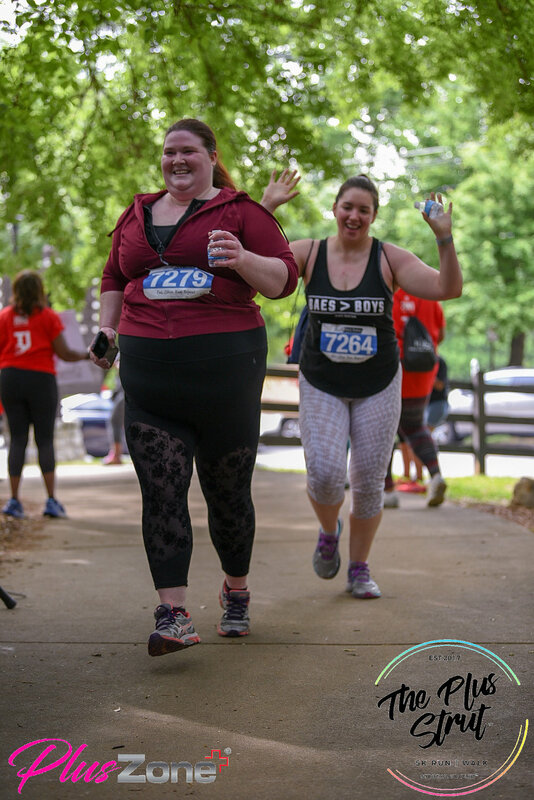 The Plus Strut™ 5K | Saturday - May 4th - 2019 | Atlanta, GA! We’re so excited to be gearing up for The Plus Strut™ 5K 2019. Are you ready? Hope so! 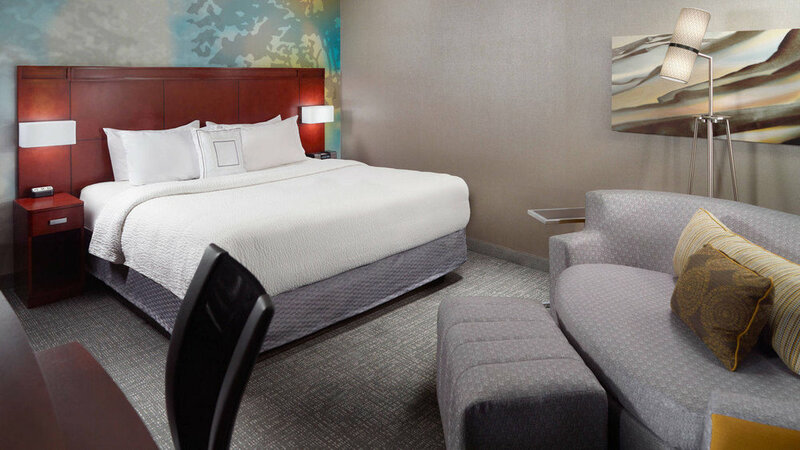 We’ve added some new things for this year and we’re thrilled to share the exciting news. If you’d like to participate in The Plus Strut™ 5K as a group (5+ people or more), for 2019, we’ll have discount pricing available this year. The more the merrier - Register your group, today! Calling all plus size influencers, invite your girl tribe to participate in the 2019 Plus Strut™ with you! We’ve even got something special for the influencer with the largest group of attendees! What’s the first thing you want to do after completing 3.1 miles?? EAT!! This year, attendees will have the opportunity to indulge in a perfectly curated, brunch experience, at the conclusion of the 5K, at our first ever RUN · WALK · BRUNCH™. Atlanta, GA is the back drop for this exciting historic event. The city known for its southern charm, and big city attitude, will welcome The Plus Strut™ participants and supporters, for the first and largest 5K, for plus size women! Hey Strutters! Traveling from out of town? Can’t wait to have you back or join us for the first time, at this year’s event. Start your day with a quick, healthy meal, before the 5K or relax and share a casual bite with your fellow strutters in the Bistro®. 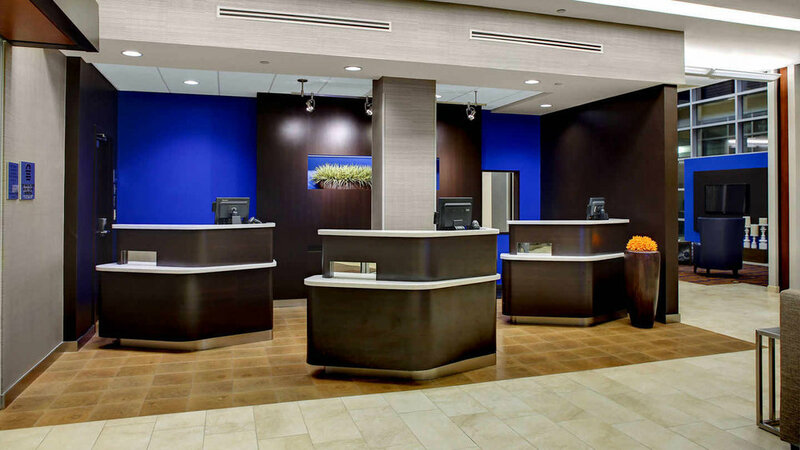 You will enjoy their new, state of the art lobby, complimentary Wi-Fi throughout the hotel, and easy access to the latest news, weather and airport conditions, via their GoBoard® technology. 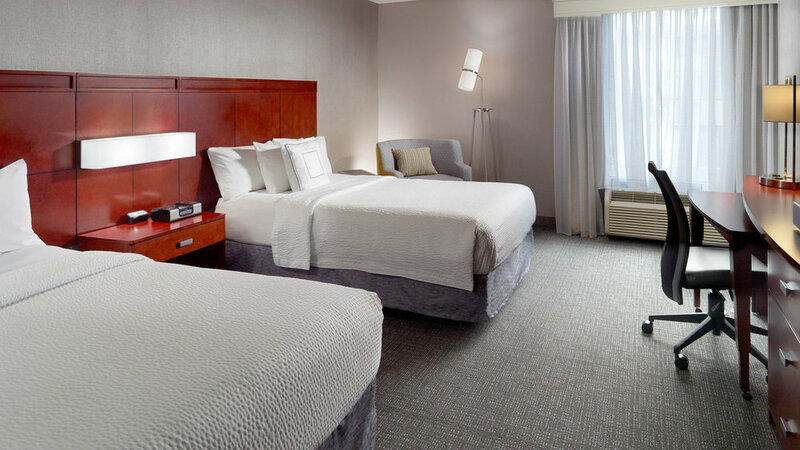 Their spacious guest rooms, fitness center, and indoor pool are the perfect accommodations for your stay, while in Atlanta.